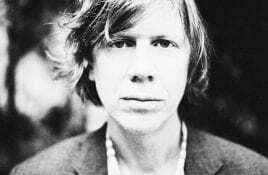 Sonic Youth guitarist Thurston Moore has announced the release of his “Klangfarbenmelodie.. And The Colorist Strikes Primitiv” LP. Originally released in 1995 on CD, but. 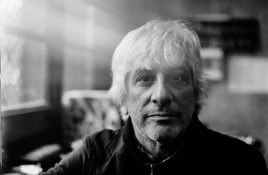 Mute Records have announced the signing of Sonic Youth founding member Lee Ranaldo. Ranaldo’s new solo album, “Electric Trim”, will be released later this year.